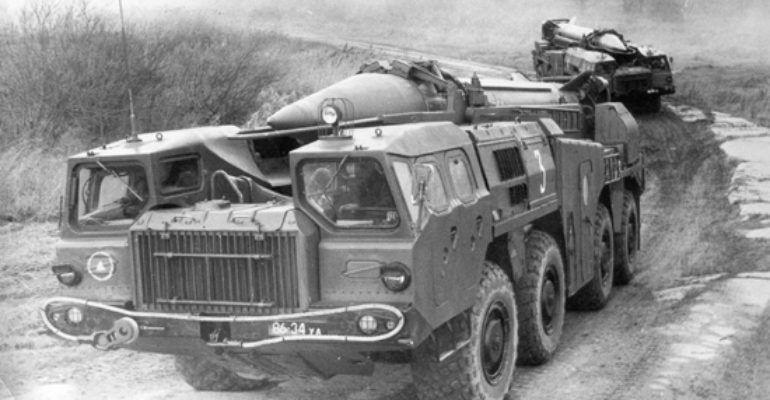 Originally developed by the Soviet Union and deployed in 1965, the Scud-C has long since been replaced in Russia by the more reliable SS-26 Iskander. While the Scud-C has not proliferated to the extent of the Scud-B, it still remains relevant and operational in several countries around the world. The Scud-C is an “improved” version of the Scud-B, however, it still has poor accuracy with a CEP of 900 km and lacks the nuclear capability of the Scud-B. This has led to less reliance of the Scud-C except for “general bombardment.” The only real area of improvement for the Scud-C over the Scud-B is that it has an increased range of 550 km.